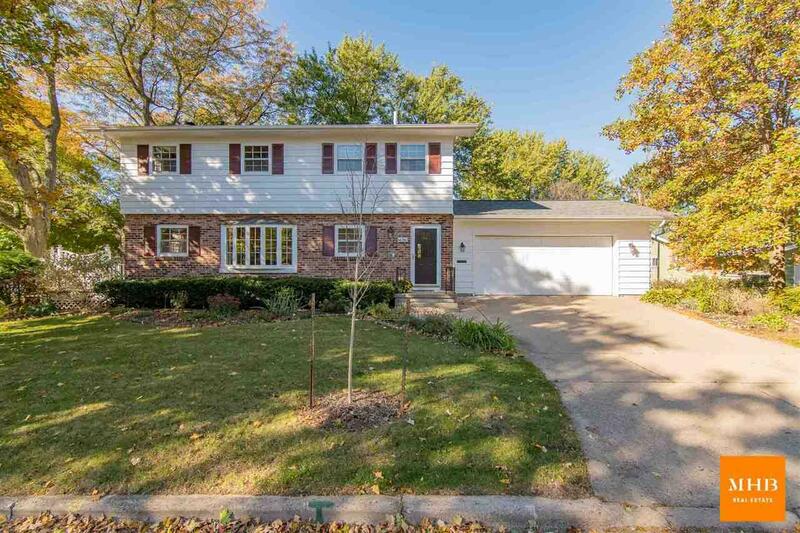 526 Caldy Pl, Madison, WI 53711 (#1847436) :: Nicole Charles & Associates, Inc. This charming 4-bed, 3.5 bath home on a quiet cul-de-sac near the crest of Midvale Heights is one you wont want to miss! The inviting main lvl features an expansive living space w/ marble gas fireplace, custom built-ins & a spacious eat-in kitchen/dining rm w/ access to a large deck. 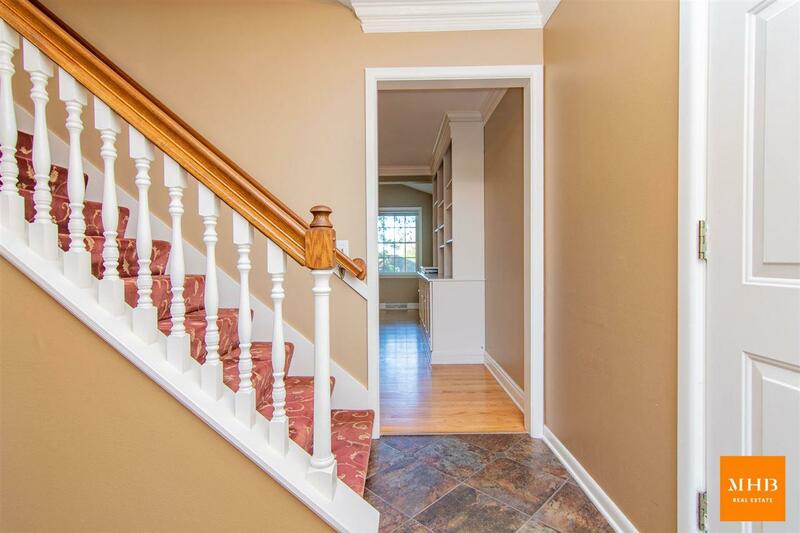 Gorgeous hard woods showcased throughout! 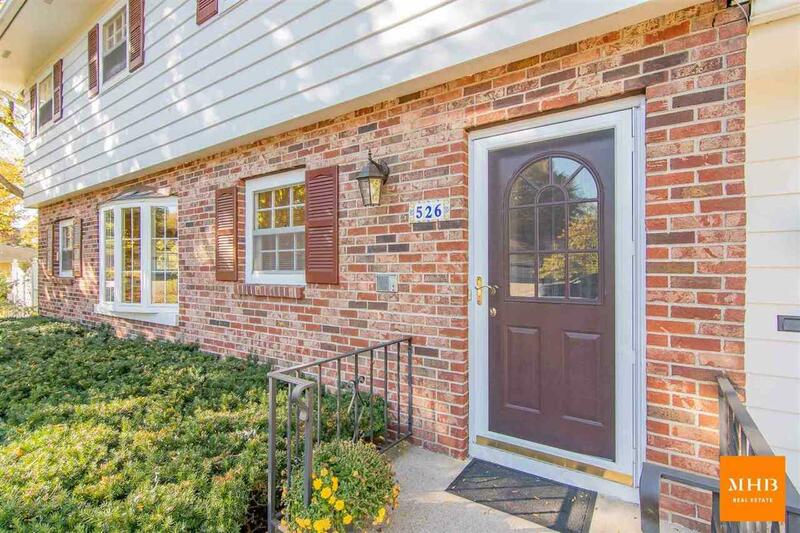 3 comfortable bedrooms upstairs feature ample closet space & both bathrooms have been renovated. 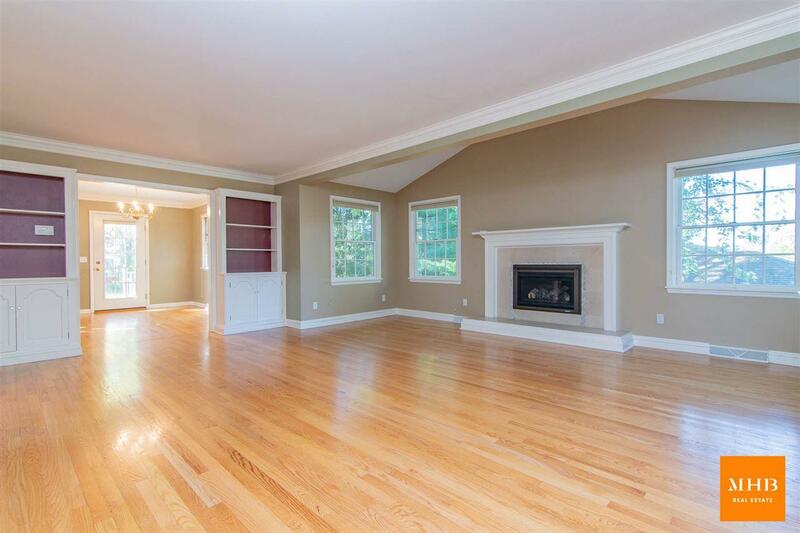 LL has great exposure in the 4th bedroom and family room (with more custom built-ins & another gas fireplace!) w/ walk-out to a cozy terrace area. Per seller, roof replaced in 2015.